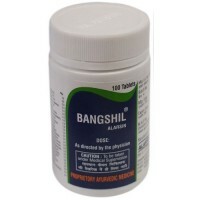 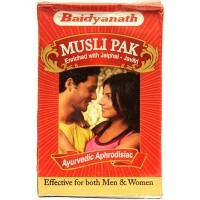 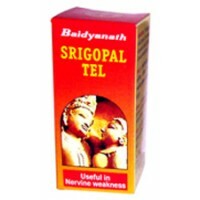 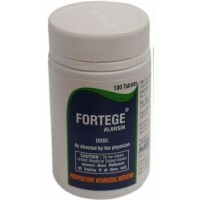 Alarsin - Bangshil 100 Tablets An Ayurvedic formulation that is described to have antiseptic an..
Alarsin - Fortege 100 Tablets A safe, non-hormonal ayurvedic medicine that is described to tone..
Baidyanath - Chandraprabha Bati 100 Tablets Traditionally used in Ayurveda for balancing Kapha ..
Baidyanath - Musli Pak - Ayurvedic Aphrodisiac 100 g Unhealthy lifestyle and diet and stress is..
Baidyanath - Sri Gopal Tal 50 ml A pure herbal massage oil for the treatment of Nervous Disease..
Baidyanath Vita-Ex Gold Plus 20 Tablets Recharge, reactivate, refresh your vitality and vigor. 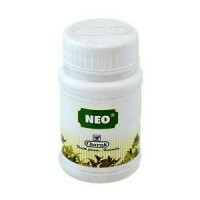 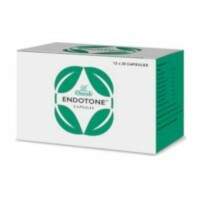 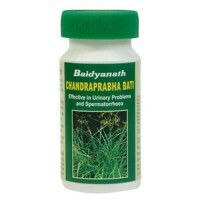 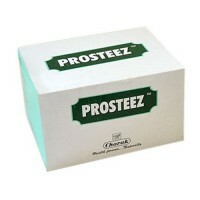 ..
Charak - Addyzoa 20 CapsulesA propriety ayurvedic medicine which has spermatogenetic and antio..
Charak - Endotone 20 Capsules Endometriosis is a condition in which tissue that should cover th..
Charak - Neo 75 Tablets Charak helps to control bedwetting in children.Nocturnal Enuresis (wett..
Charak - Pallrywyn Forte 2 x 20 Tablets A combination of herbs that are known since ancient tim..
Charak - Prosteez 20 Tablets Benign prostatic hyperplasia (BPH) is a very common disorder in me..
Charak - Vigomax Forte 20 Tablets Erectile dysfunction (ED) in men is a common problem. 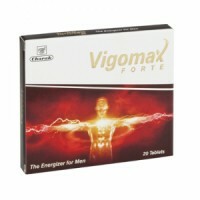 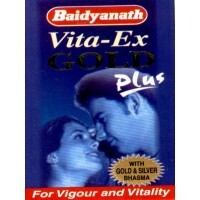 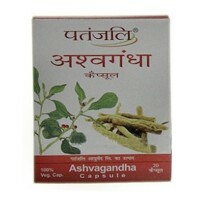 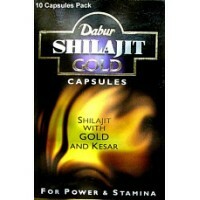 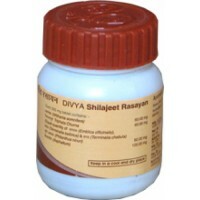 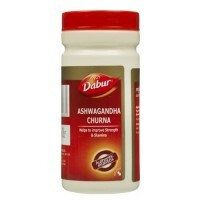 Poor di..
Dabur - Ashwagandha Churna 100 g Withania somnifera (Wintercherry) is used in Ayurveda for mo..
Dabur - Shilajit Gold 10 Capsules One of the best-kept secrets of Indian ayurvedic practitioner..
Divya Patanjali - Ashvagandha 30 Capsules Ashvagandha, also called Wintercherry or Indian Ginse..
Divya Patanjali - Shilajeet Rasayan Vati Tablets 20 g An herbal remedy to cure all Male Sexual ..